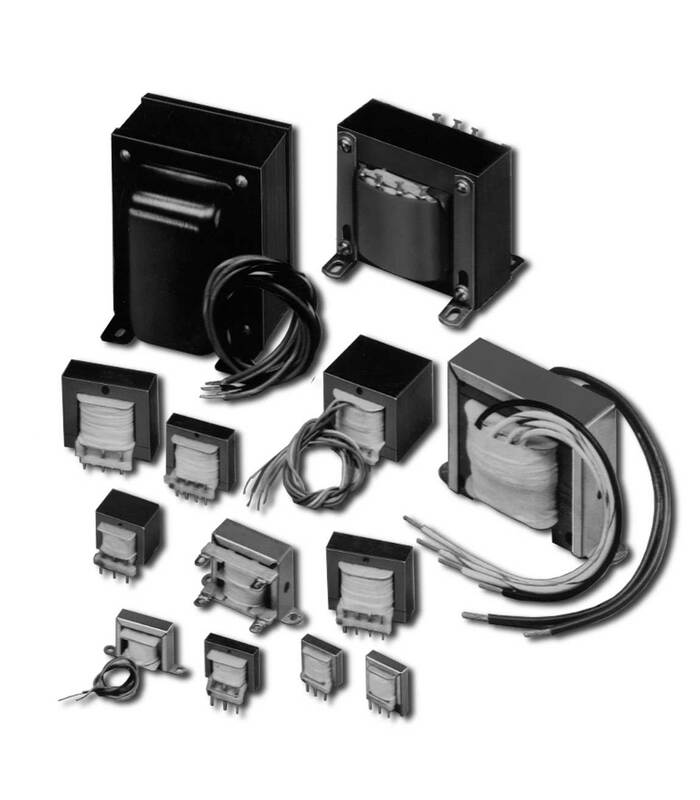 Unlike high volume transformer houses, we actively solicit small volume orders, regardless of whether you require a catalogue or custom item. There are no minimum quantity requirements. Be it 1 or 1000 pieces, your order will be serviced with expedience. Prompt delivery for custom prototypes/small catalogue orders. Our Engineering/Applications department with over 65 years of design expertise is available to assist you with your design and application requirements. Winding and fabrication equipment featuring the latest technology enables our production staff to construct quality magnetics on time. All units are inspected and tested 100% to ensure our high standard of quality. For printed circuit audio, telephone and power transformers; rectifier power transformers; isolation transformers; 3 phase 60Hz and 400Hz transformers; from milliwatts to 2 KVA and other magnetic requirements, please consider PC Transformer as your source. Your interest in our products is always appreciated.